At least one short piece a day for the month of March. Rules: Followers send a number to your Inbox (Ask), and you write a drabble using that location as the main setting of your piece! Try to keep up! Expect a TON of requests! Happy Writing! Visit @prompt-bank for more prompts! Summary: Season Two Thanksgiving Drabble taking place a week after Dead Reckoning. Summary: Bad Code Canon Divergence: Root hired muscle for jobs before why not at the train station? 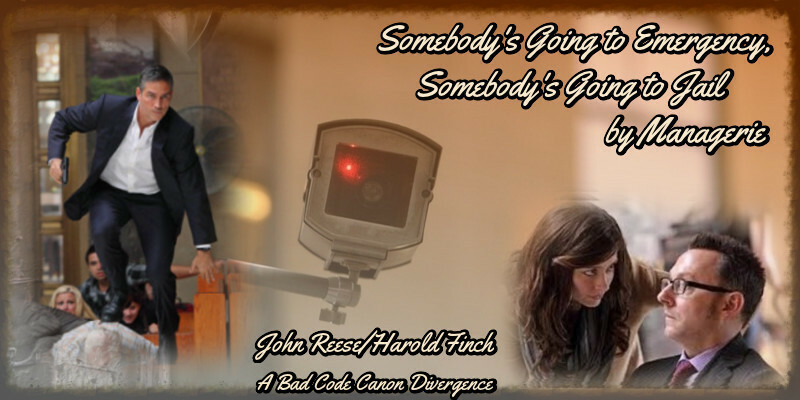 Summary: Summary: In Season Four, Detective John Riley promised Dr. Iris Campbell that he would explain everything. 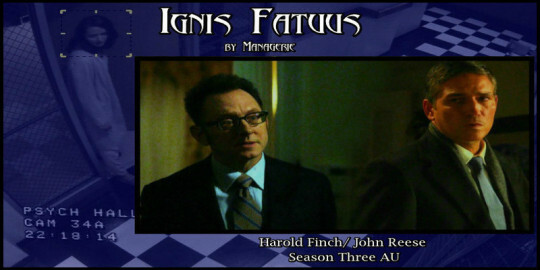 Summary: Sequel to Ignis Fatuus. Might want to read that one first. This story takes place the following morning. 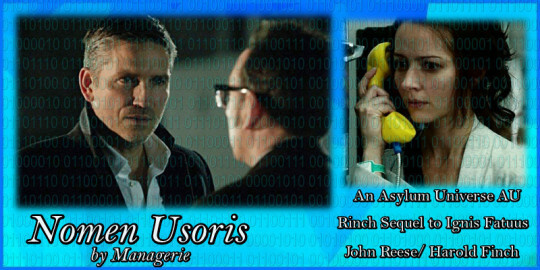 Summary: ​Third in the Asylum Universe Series . 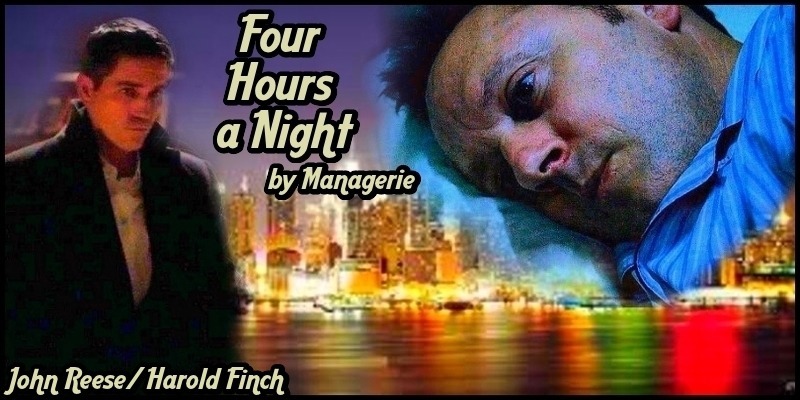 Takes place the night following the events in Nomen Usoris. Please read the first two installments in order to understand this sequel properly. Summary: Coda for Episode s04e04: Brotherhood. 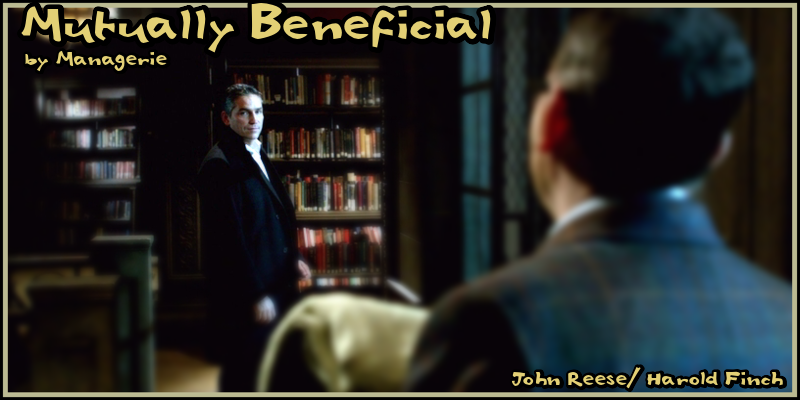 John Reese is usually very good with children. Summary: No way would anyone think Reese needed a Wingman. This is how I feel the conversation about going undercover would really have happened if the networks would have allowed it. Summary: Root mentions that Harold isn’t sleeping well. Does this get back to Reese?